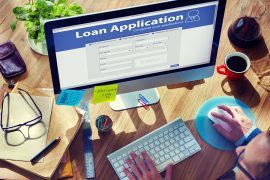 Can I get a Truck Loan if I don’t own a house? 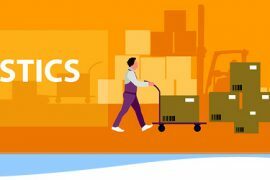 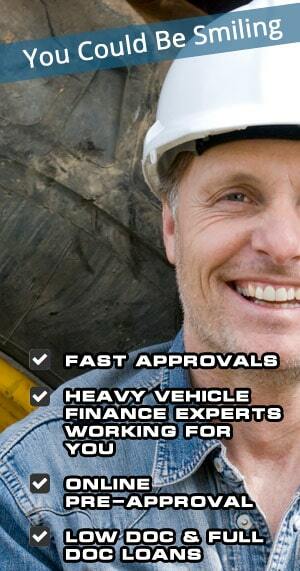 Why use a Truck Finance Broker? 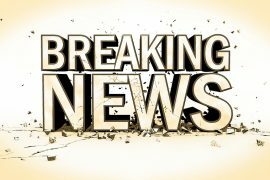 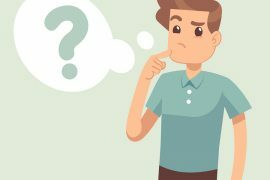 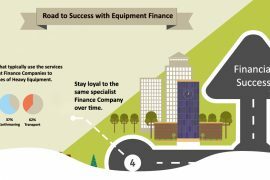 Advice on how to get No Deposit Truck Finance for a New Transport Business. 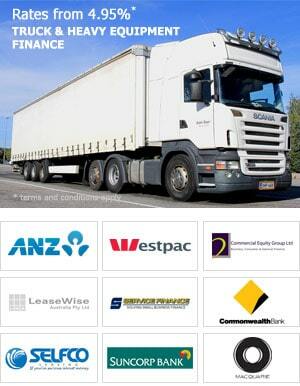 Looking for a company that specialises in Truck Finance and Heavy Vehicle Finance? 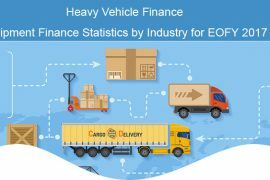 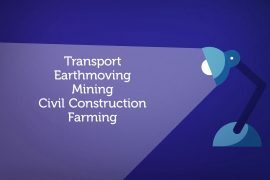 This short video explains how Heavy Vehicle Finance can help. 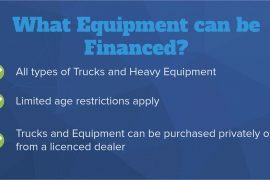 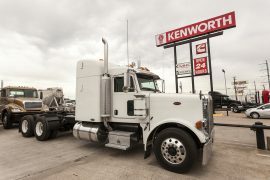 What is a Private Sale for Truck and Heavy Equipment Finance?